The Federal Motor Carrier Safety Administration has issued a final rule that will allow certificated medical examiners to decide whether truck drivers with stable diabetes are qualified to drive, eliminating a requirement that the drivers seek an exemption from the agency before being allowed to get behind the wheel. Previously, drivers with insulin-treated diabetes mellitus were prohibited from driving commercial vehicles in interstate commerce unless they obtained an exemption from FMCSA, a process that can keep drivers out of the cab for up to six months. The action removes major administrative and financial burdens for diabetic drivers while maintaining a high level of safety, the agency said in a Sept. 18 announcement. Diabetes is a disease in which the body’s ability to produce or respond to the hormone insulin is impaired, resulting in abnormal metabolism of carbohydrates and elevated levels of glucose-surge in the blood and urine. The final rule, several years in the making, will allow medical examiners to issue a driver with diabetes a one-year medical certification. To do so, the treating clinician — the health care professional who manages, and prescribes insulin for, the treatment of the individual’s diabetes — provides an assessment form to the certified medical examiner indicating that the individual maintains a stable insulin regimen and proper control of his or her diabetes. The certified medical examiner is then responsible for determining if the individual meets FMCSA’s physical qualification standards and can safely operate a commercial motor vehicle. 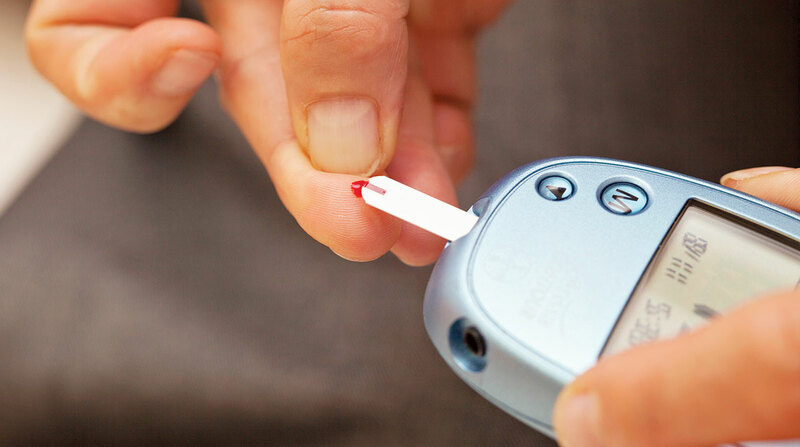 The agency estimates eliminating the exemption process will save the nearly 5,000 individuals with diabetes that currently have exemptions more than $5 million per year compared to what they would endure under the exemption program. The final rule also will save new exemption applicants and their associated motor carriers approximately $215,000 annually in opportunity and compliance costs related to the exemption program’s waiting period, FMCSA said. As an agency, FMCSA said it will save more than $1 million per year over the next three years in costs associated with administering the diabetes exemption program. The final rule will become effective 60 days after it is published in the Federal Register, and the agency said it will accept petitions to reconsider the rule for 30 days after publication. Although treatment for diabetics has vastly improved over the years, there are potential problems for drivers not in control of their condition. The final rule concludes a plan first outlined in a 2015 proposed rule that received more than 1,200 written comments, most in support of the idea. Many of those supporters said a final version of the rule could take the agency out of the process and place it in the hands of a professional responsible for prescribing insulin for the driver’s diabetes and also provide documentation to a medical examiner that the driver’s condition is stable and well-controlled.